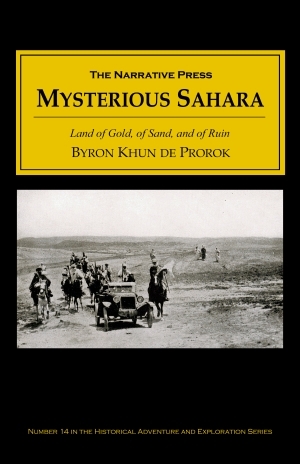 In the mid-1920s Bryon de Prorok, a popular but highly controversial archaeologist, went into the Sahara looking for the Tuaregs, the giant “white” race of the desert. 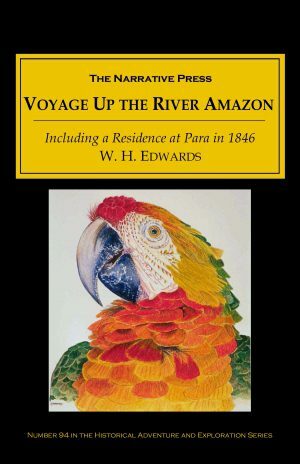 He went south from Algeria, across the Sahara, and into the mountains of the Hoggar. This was a dangerous mission. It is only recently that I lost one of my dearest friends, the brave Lieutenant Estienne, who was massacred with his party… He was in one of my specially built, six-wheeled Renault desert cars, accompanied by a mechanic and three guards. Suddenly out of the sand came the dreaded, swift attack. It was over in a minute. The car was found a few days later with poor Estienne’s body, which was terribly mutilated, as is the Tuareg custom. Empty cartridges gave proof of his brave defense. On the way, de Prorok found the Troglodytes of the Matmatas, and the temple of Jupiter Ammon. South of the Mountain of Snakes, he found the Tuaregs. Night was just coming down when a caravan of gigantic veiled figures, mounted on their great white Mehari camels, appeared suddenly out of the sand and passed us as silently as so many ghosts. They made no sound as they passed in the soft sand and their size seemed magnified by the flatness of the surrounding desert. The Tuaregs were living in a matriarchal feudal system, carrying the ancient swords of the crusaders, and jewelry and coins from the 17th century. To test them physically, de Prorok staged a primitive track meet. We had heard so much of their physical prowess that we were in some measure prepared for the startling results of our games. Several – not one – cleared the bar at six feet, running straight at the jump. 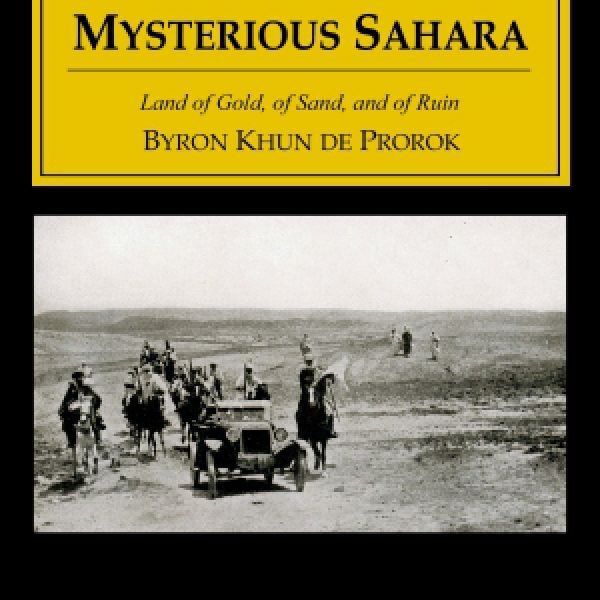 Everywhere de Prorok sees links between the Tuaregs and medieval Europe – and Atlantis. Secretly, he hopes to find the tomb of their queen-deity, Tin Hinan, which he believes would contain clues to the Tuareg’s mysterious origin. It was risky enterprise: if the Tuaregs found out that he was planning to take artifacts from the tomb of their sacred queen, he and his handful of companions would be killed. On October 18, 1927, he found the tomb. Some of this material is also covered in the author’s In Quest of Lost Worlds (1935), but de Prorok goes into far better (and different) detail here. That book, and his Digging for Lost African Gods (1926) and Dead Men Do Tell Tales (1942), are all available from The Narrative Press.